As a company, we realize the environmental and social impact of our decisions. As we continue to implement responsible practices, we also recognize brands you’ll find at our stores acting on the same principles. That’s why we’ve developed Going Further. You’ll find this logo throughout the store on items by companies going further to protect our natural resources, sourcing sustainable materials, and working to make the outdoors more inclusive for people of different backgrounds. When you purchase these products at Diamond Brand Outdoors, you’re helping us strengthen the social and environmental health of the places we love. Click on any logo below for more detailed information. Astral started because its founders were deeply committed to building the best performing products for wilderness athletes in the least toxic, lowest impact way. Since then, they’ve basically eliminated toxic PVC foam from the PFD industry and put nature first in all business and product decisions. Deuter is a member of the Fair Wear Foundation, committing to higher work and social standards within the supply chain. 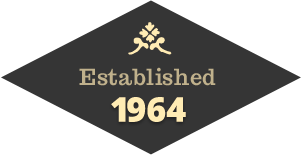 The company only uses responsibly-sourced down and is certified by the bluesign standard, the most demanding environmental standard for textile products. Freefly’s search for a comfortable, sustainable performance fabric was a two-year process. Their bamboo fabric blends keep you a few degrees warmer in colder climates and cooler when it’s warm — all with no pesticides, efficient upward growth, and no irrigation. Fox & Fir Design makes snazzy works of art inspired by the beauty and wisdom of nature. Then, they print these designs on sustainable shirts and neat stickers. Once smart people like you buy them, this Asheville-based company donates 10% of sales to environmental non-profits. Goal Zero has a simple mission: Empower people and encourage personal growth by putting reliable power in the hands of every human being. Their line of solar powered products came about as a humanitarian effort to lift the poorest of poor and are still extremely relevant to anyone wishing to discover places off the beaten path. 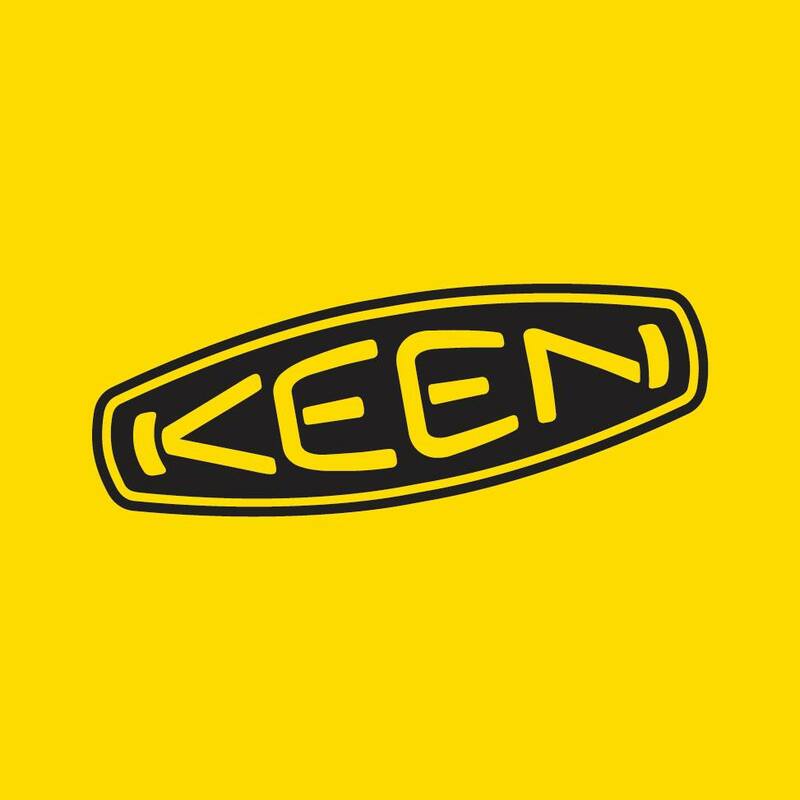 KEEN is dedicated to putting their values in motion. An important part of this process is the KEEN Effect, a dedicated team of individuals working to leave the world a better place. This is done through giving back: supporting grassroots nonprofit partners around the world through grant-making, board service, and shoe donations; taking action: activating communities to protect and preserve the places where we all live, work, and play; and reducing impact: elevating transparency in business practices and innovating how their products are manufactured. Nikwax never has and never will use flurocarbons (PFCs) in waterproofing products, restricts the use of chemicals that pose a potential risk to human and environmental health, and offsets production funds to the World Land Trust to make land purchases where ecosystems are under imminent threat. Oboz’s “True to the Trail” ethos carries over from shoe design to the way they go about their business. When you buy a pair of Oboz, Trees for the Future plants a tree to create sustainable sources of crop shade, soil rehabilitation, food, windbreaks, medicine, mudslide control, and more for communities in Africa…all while reducing CO2 levels and raising biodiversity worldwide. They also donate unsold shoes to nonprofits; carbon-offset all shoe shipments, employee travel, commuting (although almost everybody bikes), and the office utility bill; and 100% wind power their corporate headquarters. Osprey’s sustainability approach includes production: no BPA or PVC, recycled and recyclable packaging, and sustainable materials sourcing; fair labor: office and staff based in country of origin (Ho Chi Minh City, Vietnam), sustainable transportation incentives, and salaries well above national minimum wage; and efficient energy usage at corporate headquarters. Patagonia’s values reflect those of a business started by a band of climbers and surfers, and the minimalist style they promoted. The company dedicates 1% of their total sales to environmental groups and makes use of traceable down, recycled nylon, and organic fabrics. Patagonia’s construction techniques also use the highest environmental standards in construction techniques, energy use, storm-water runoff, landscaping, water use, and employee transportation. Prana seeks out materials from sustainable sources including organic cotton, recycled wool, hemp, recycled polyester, and responsible down. The company also institutes processes that improve the apparel industry such as the bluesign standard, fair trade and labor, poly bag reduction, and traceability. Sherpa Adventure Gear weaves together the latest designs and technology with the rich heritage and time-honored beliefs of Nepal. The company was founded by Tashi Sherpa as a living memorial to the unsung heroes of Mt. Everest. By bringing meaningful employment to Nepal, the company is able to make a lasting difference in employees’ lives. 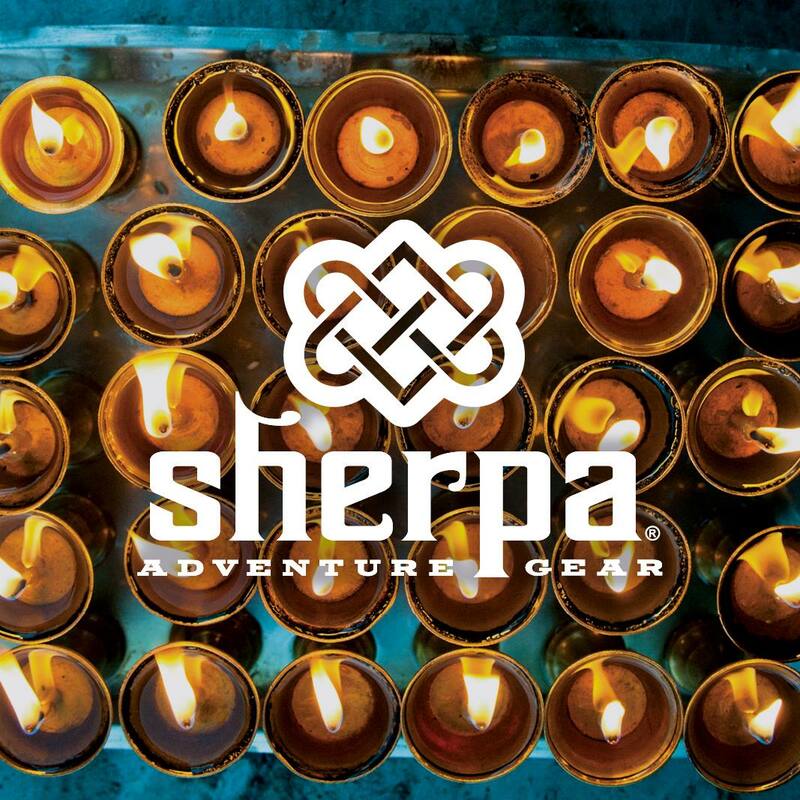 For every garment Sherpa Adventure Gear sells, a small donation is made to provide scholarships to children who grow up in remote Himalayan villages. tentree’s commitment to social and environmental responsibility extends to production and reforestation. For each item sold, ten trees are planted in areas that have the greatest need including Madagascar and Ethiopia. The company’s goal is to work with factories throughout the supply chain that commit to fair hours of work, absolutely no child labor, fair compensation based on local laws, a safe and healthy workplace, and adherence to environmentally conscious practices. Toad&Co believes, without exception, that opportunity and adventure are possible for everyone, cofounding Planet Access Company to positively change the lives of adults with developmental disabilities by providing them with job training and work opportunities. The PAC warehouse is a full-time, third party logistics provider based in Chicago that processes 100% of Toad&Co’s inventory. The company also incorporates eco fabrics and fibers, makes thoughtful decisions when it comes to day-to-day business, and uses recycled cardstock for hangtags. For every product sold, United By Blue removes one pound of trash from our world’s oceans and waterways. A B-Corp certified company, they organize and host cleanups to make measurable impact on ocean trash and plastics pollution. This philosophy extends to materials such as recycled polyester, organic cotton, and wool that keep our water, air, and soil a little cleaner. United By Blue also holds suppliers to specific environmental standards, offers employees paid time off for community service, and ensures over 75 percent of office supplies are made from recycled content. © 2018 Diamond Brand Outdoors.